Saturday, Sept 14th, marked the first session in a planned ongoing Study through the Scriptures with an eye to unfold God’s eternal purposes for mankind. We will be moving towards what God is doing in our generation in these last days. 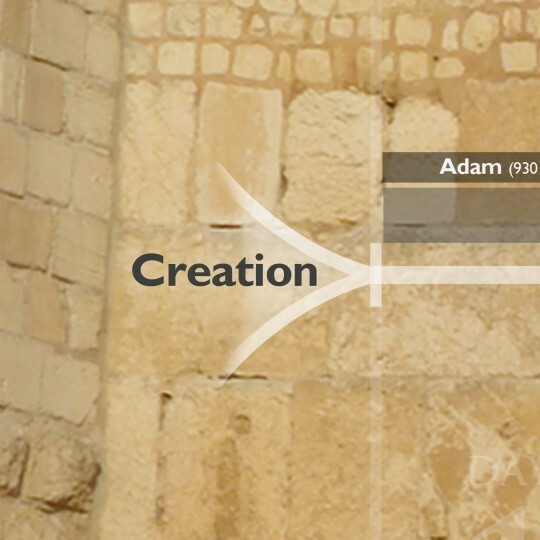 We looked at verses in both testaments that referred to that time (if we can call it that) “before the foundations of the world” or “from everlasting.” We get a glimpse into the heart of God and into the nature of the conflict into which we were born. We used Google+ Hangouts on Air as the tool for broadcast. As our first attempt at this, the technical parts of the event were a little rough (to say the least), but God was gracious and met with us anyway. Right Click to download a PDF of the verses we will looked at in this session. The Home for all Future Sessions is here.